Ruud ‘Bugman’ Kleinpaste has been welcomed as an official ambassador for the Treemendous School initiative. 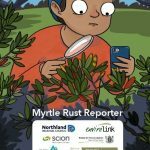 Treemendous – a joint initiative between Project Crimson and the Mazda Foundation, which has in the last 10 years transformed unused areas at 40 Primary and Intermediate Schools, in to outdoor learning areas. Kleinpaste, who has been an unofficial ambassador since the project began, provides another level of education to Treemendous events. Ruud uses the environment as a context for education and tells stories about how nature and the planet operates on a sustainable level. 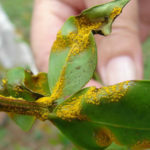 “We can learn a lot from our Biodiversity – especially from the bugs” he says. Kleinpaste inspires both students and teachers to use their outdoor learning areas as a source for numeracy, literacy, science, social studies and of course, art. Kleinpaste says he is very grateful for the opportunity to impart his knowledge and passion for entomology and natural history. David Hodge, Mazda Foundation Chairman and Mazda NZ Managing Director, says Ruud is already an integral part of the Treemendous events so having him on board, officially, is really exciting. 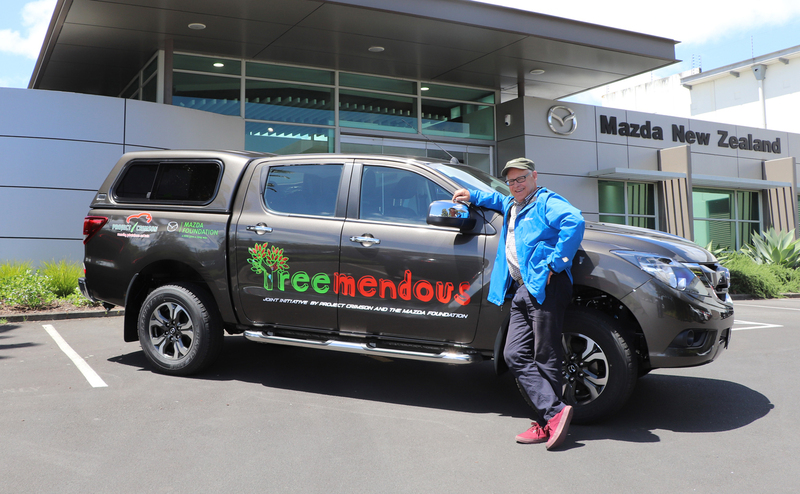 Kleinpaste has been gifted the keys to a Treemendous branded Mazda BT-50. The Ute is the ideal vehicle to transport his bug enclosures across the country. Any Primary or Intermediate School in NZ can apply to become a Treemendous School. Finalists will receive $500 and four schools are chosen to receive a $10,000 Treemendous outdoor classroom. Entries will open again in the first term of 2018 so start planning now for your school to enter.